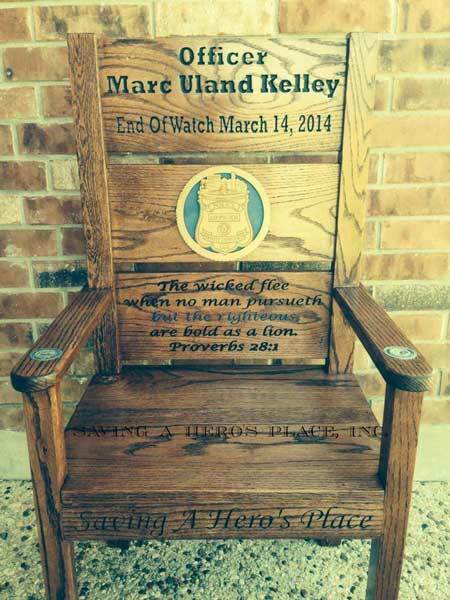 Officer Marc Kelley suffered a fatal heart attack while responding to a fire alarm call at on the Trinity University campus. While checking the building he began to experience trouble breathing and activated his radio’s emergency button. Responding officers initiated CPR. 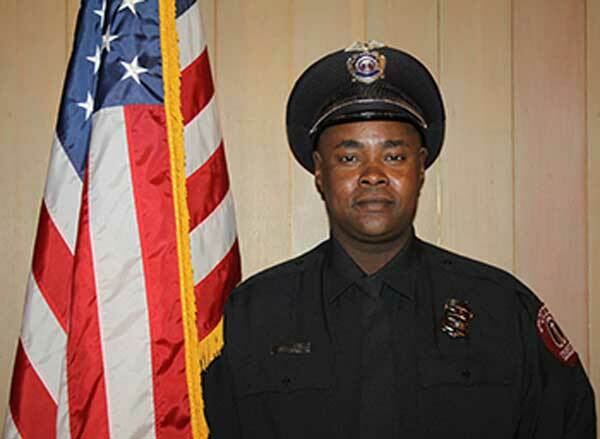 Officer Kelley was transported to Downtown Baptist Hospital, where he passed away two days later.